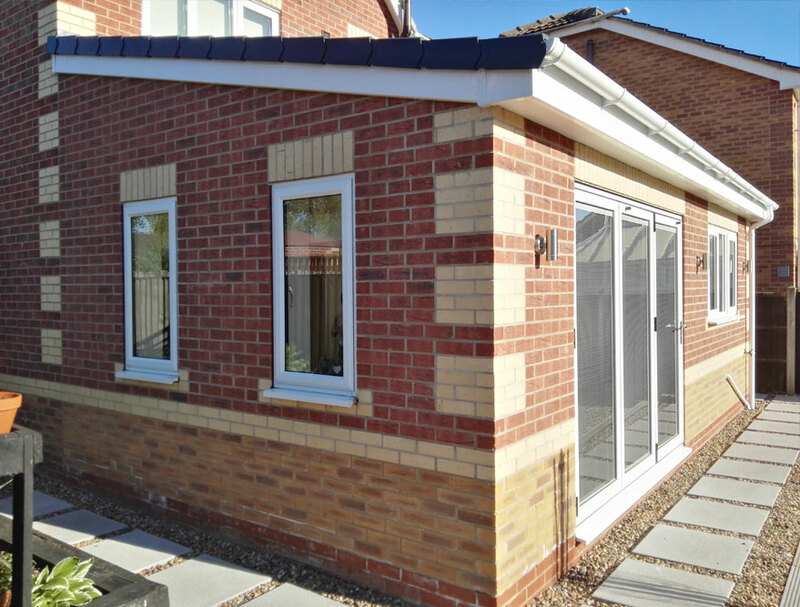 Professional home extensions for homeowners in and around Doncaster. In this financial climate, extending your home can add far greater value than moving house. It’s undoubtedly a daunting process for first-time homeowners that have never renovated to this scale before - but with Bennetts on your side, there’s nothing to worry about. We will make the process smooth and efficient with minimal levels of disruption. Whether you’re just adding a couple of extra feet to a bathroom or looking to extend significantly to create a purpose built living space, Bennetts Builders can help turn idea into reality. With decades of experience in house extensions, including porches, double story extensions and loft conversions, we can turn our hand to any project big or small. Once you’re requirements have been assessed by our surveyor, we will project manage the design, planning permission and compliance to help you rest easy. If you have an architect in mind, that you would prefer to work with, we are more than happy to work with them throughout the project. Commonly, a single story extension involves a kitchen or an extension to the property, creating additional rooms. Single story home extensions sometimes don’t require planning permission depending on size and surroundings. Here is a guide of single story extensions that require no planning permission. - Materials used in the exterior work should be similar in appearance to those of the exterior of the existing house. - The width of a side extension must not be greater than half the width of the original house. - Side extensions must be single storey with a maximum height of 4m. - If the extension is within 2m of a boundary, the maximum eaves height should be no higher than 3m. - A single-storey extension must not extend beyond the rear of the house by more than 3m for an attached house or 4m if the house is detached. Double storey home extensions are a great way of significantly extending your home at a far lesser cost than moving house. 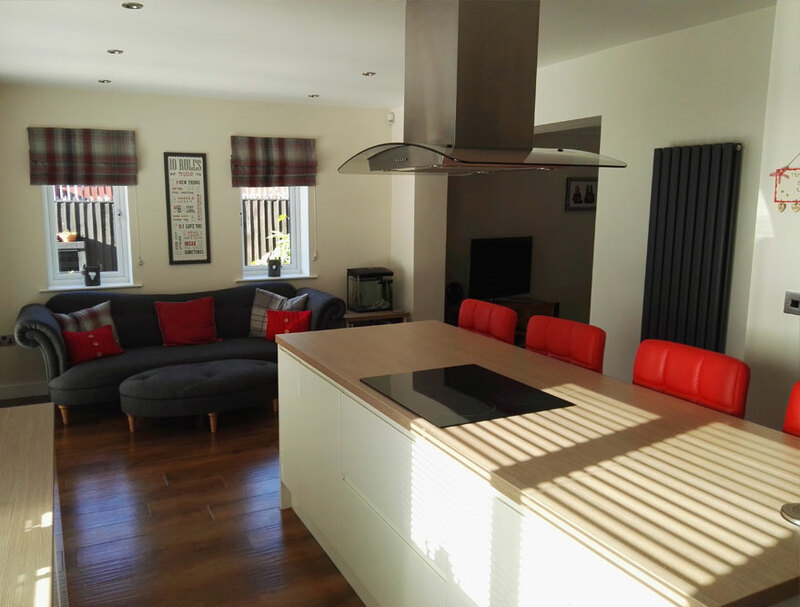 Double storey extensions mean not only can you extend the downstairs and have an open plan living space, or a few extra rooms for a child’s play room or office, but the upstairs is extended too. Adding a master bedroom with an en-suite maybe, or make extra space for family to grow. Whatever your reasons for needing the extra space, double storey extensions creates this space without taking too much of the land you have. It will also add value to your property, making extending your home a fantastic investment. For a build of this scale, you will more than likely need planning permission. You will require plans and construction specifications to acquire planning permission for double storey extensions, which Bennetts Builders can provide you with. Bennetts Builders have many years experience in providing a complete design and build service for Double Story Extensions. We are more than happy to come and advise on the options available to you. Call Bennetts Builders today on 01302 831833 or 07765 221248 for advice about home extensions.